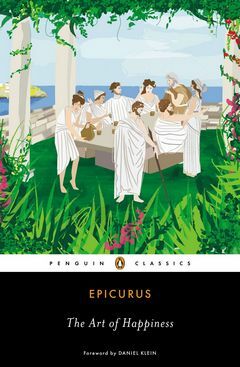 Diogenes Laertius (third century CE) is the chief source for the writings of Epicurus (341–270 BCE,) the Greek philosopher and the founder of Epicureanism. 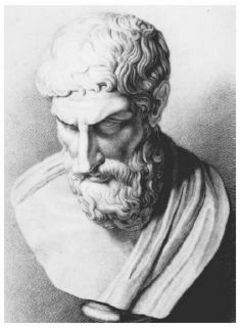 Diogenes Laertius tells us that Epicurus was the most productive author of his time (having produced approximately 300 papyrus rolls). Unfortunately little survives. Diogenes himself preserves three short letters summarizing Epicurus’s physical theory, ethics, and clarifications of celestial phenomena, though doubts exist that the last is from Epicurus’s script. Kuriai Doxai, a collection of passages quoted by Diogenes, and a parallel collection enduring in another manuscript, Sententiae Vaticanae, were seemingly intended to remind believers of Epicurus’s key teachings. Diogenes Laertius ends his biography of Epicurus with four authentic documents, three of them letters to disciples in which, among other things, he presents purely mechanistic explanations for various natural occurrences. 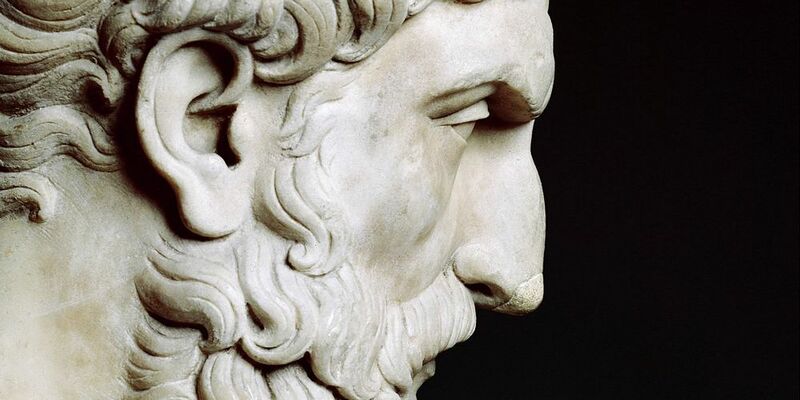 The last document is a set of Epicurus’s maxims to direct a person seeking a happy life. .